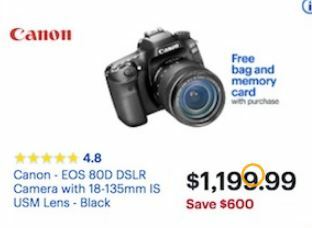 Find the best Canon EOS 80D camera body and lens bundle deals for Black Friday and Cyber Monday 2019. 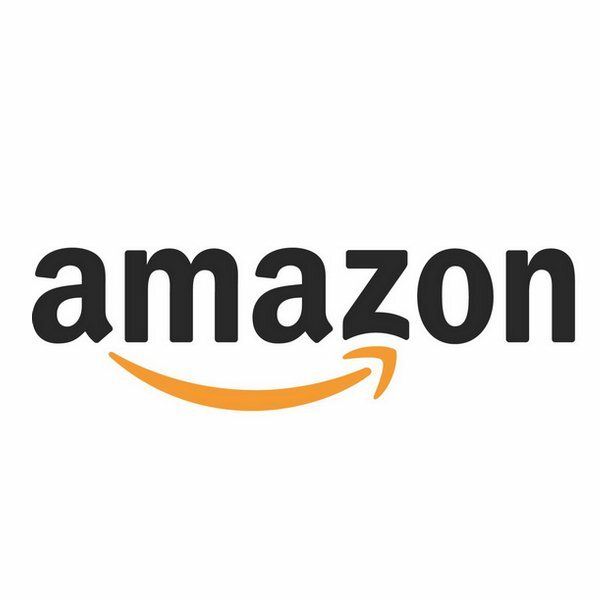 Funtober searches every leaked and released print and online Black Friday ad for camera deals including the Canon 80D starting in October. 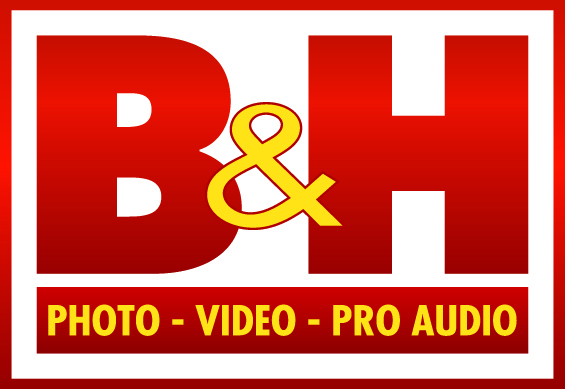 Whether you are looking for a new or refurbished Canon camera, including the body only or a bundle with one or two camera lenses, we will have all of the best sales here. The EOS 80D camera is an enthusiast level, prosumer DSLR camera. It has a 24.2 megapixel sensor, 45 point all cross-type autofocus, and Digic 6 image processor. It was first released in February 2016. If the Canon 90D is set to replace it in the second half of 2018 or in early 2019, then Black Friday 2018 could be a good time to pick up a new or refurbished Canon camera at a great low price. Last year at Black Friday, the 80D was available at Best Buy with a 18-135mm IS USM lens at a discount of $500. Best Buy also threw in a free 32GB memory card with purchase. 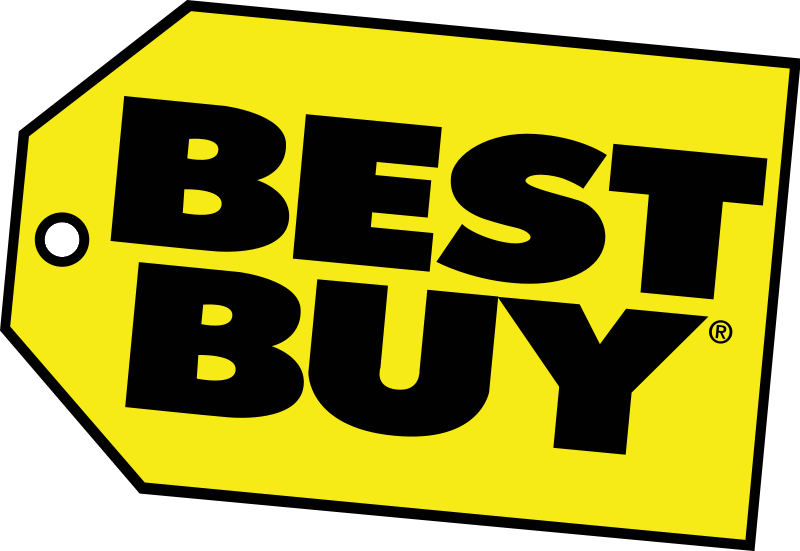 Best Buy will probably be the first Black Friday ad leaked to include the 80D camera. The Canon ad will probably be the next if they are trying to unload inventory with a big sale off the regular price of the 80D. There will probably also be discounts on this Canon camera available at the specialty photography websites like Adorama and B&H. We will be keeping a close eye out over Thanksgiving weekend in 2019 to ensure that we catch all of the best Cyber Monday deals announced after the Thanksgiving and Black Friday deals conclude.